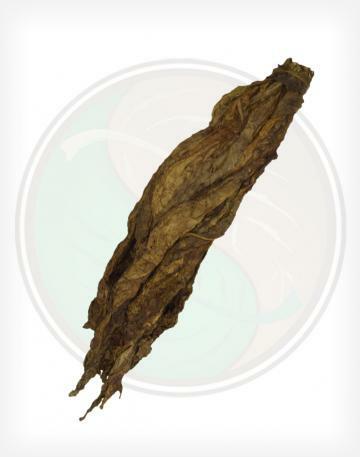 Our Dark Fire Cured Tobacco Leaf is one of the darkest tobacco leaves offered at Leaf Only. It has a very pungent, smoke-like smell and flavor due to the "Fire Curing Process", which uses large, gentle fires to cure the tobacco. 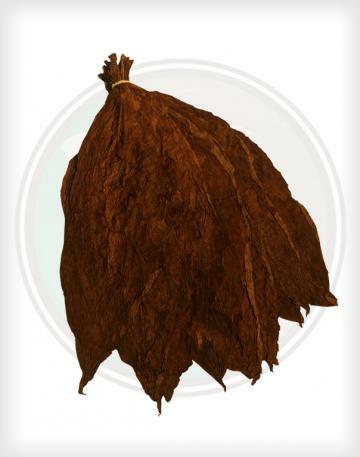 Although this leaf is traditionally used to make chewing tobacco, snuff, snus, and in pipe blends; some of our customers have enjoyed this leaf in a hookah blend, or as a roll-your-own fronto leaf, comparable to our Dark Air Cured Tobacco Leaf, despite it's strong smell and flavor. This leaf has proven to be incredibly popular in the Alaska and in the Caribbean and Virgin Islands. Contact us today to find the right leaf for you! 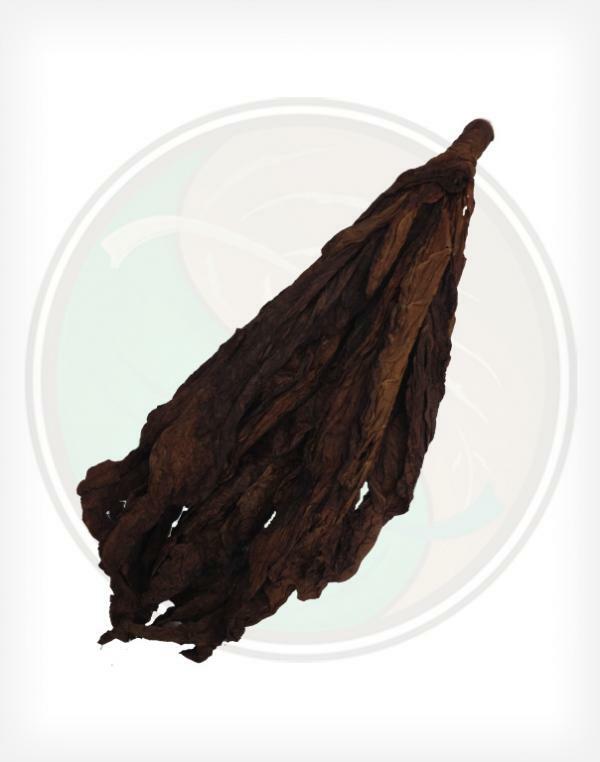 - Our Dark Fire Cured Tobacco Leaf arrives with a very strong, smokey scent that might even overpower the smell of other tobacco leaves. 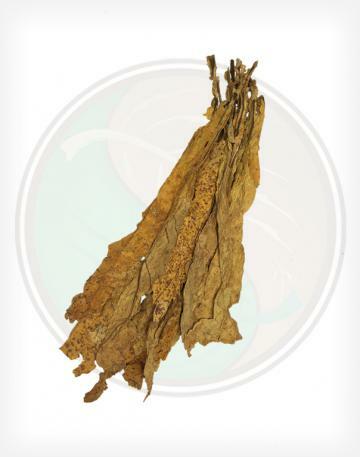 - Our Fire Cured Tobacco Leaves are grown in TN, USA. Unlike previous crops, these leaves are graded, so you can expect most of them to be of wrapper or close to wrapper quality. 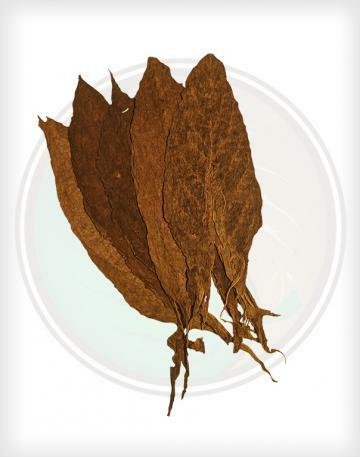 - These Fire Cured leaves are thick, easy to handle, and some of the largest tobacco leaves we've ever encountered. 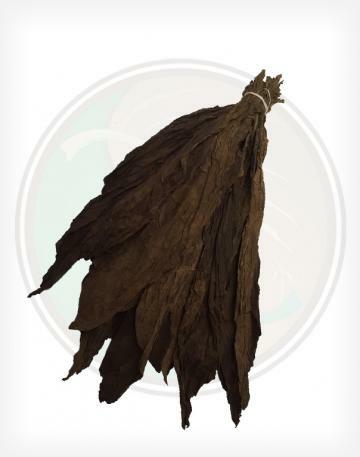 - Like the name sounds, the dark fire cured tobacco leaf has an extremeley dark brown color, similar to that of the CT maduro tobacco leaves we offer, but is usually much larger because the maduro leaves are picked from the top of the CT broadleaf plant, which leads to their smaller size. - This leaf is mostly used to make your own chewing tobacco, pipe tobacco blends, snuff, snus, and even in some cigarette blends. This leaf is also used as a fronto leaf in some areas.